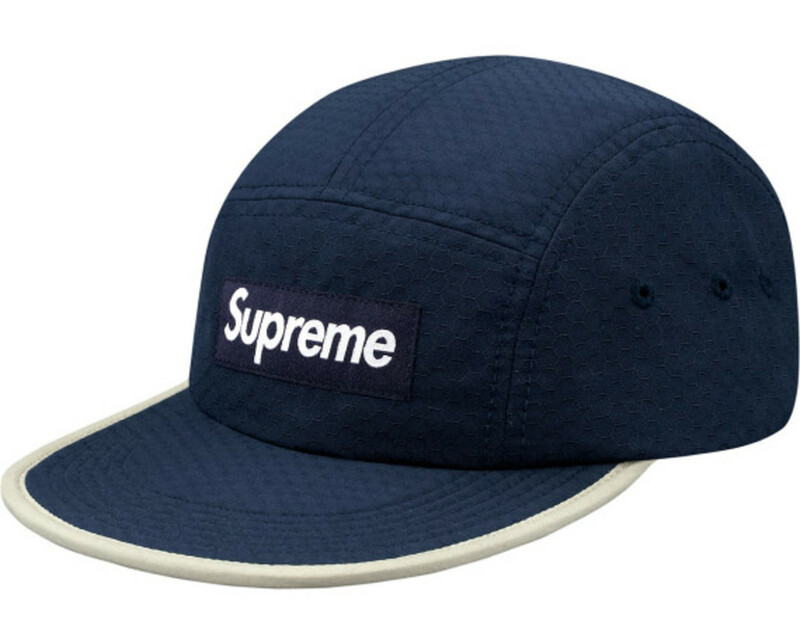 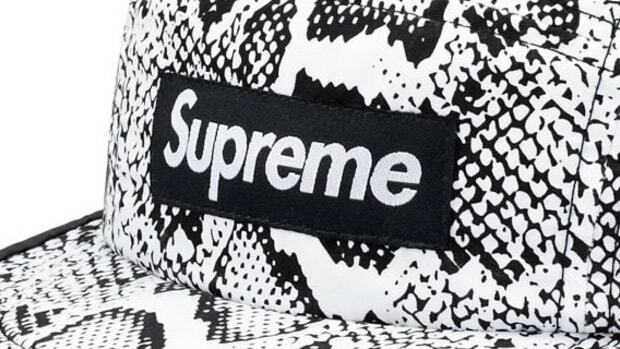 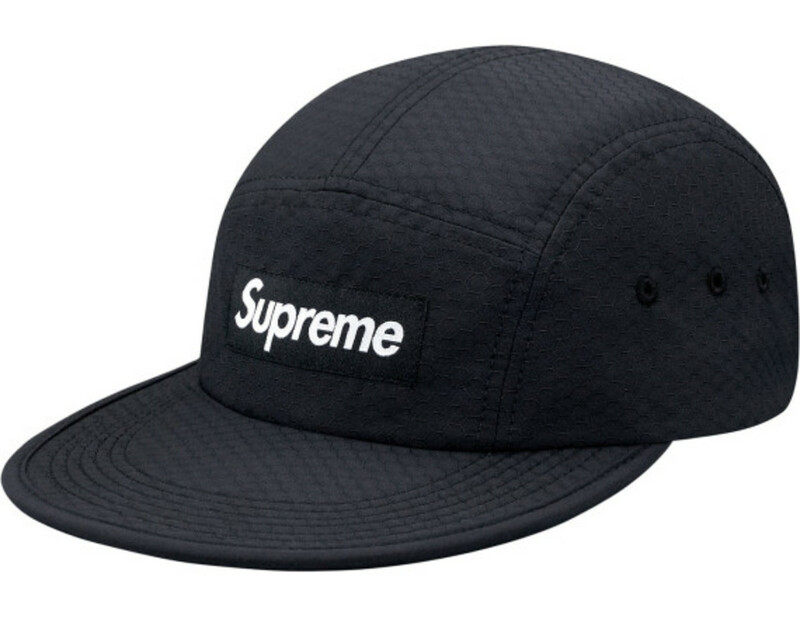 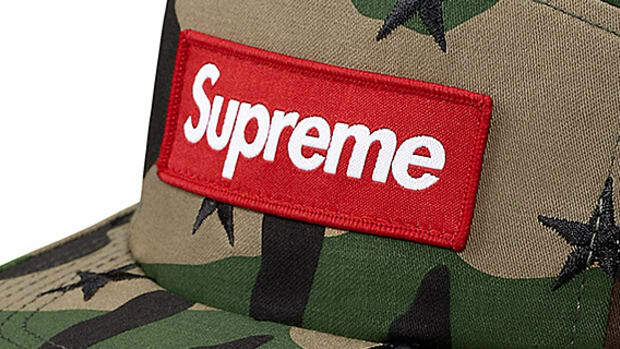 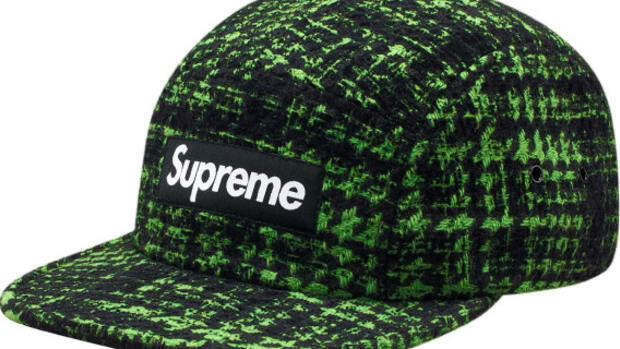 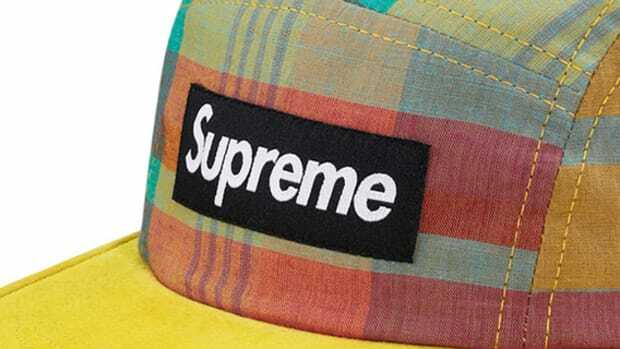 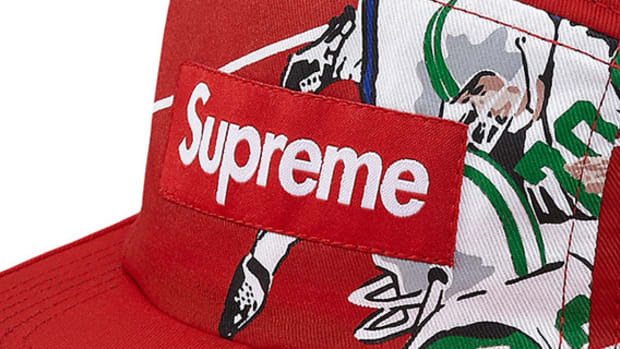 Utility is the hallmark of this new camp cap style from Supreme, featuring a hexagonal ripstop pattern on a poly/cotton shell for superior durability. 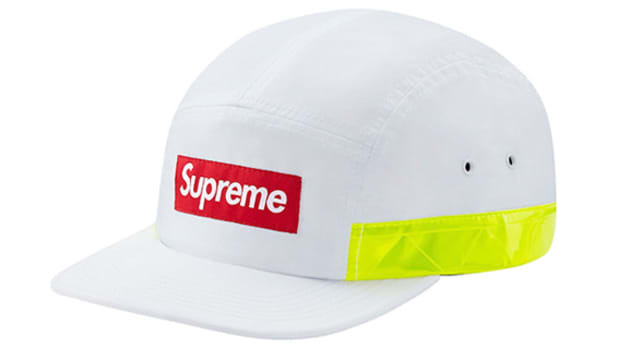 Each is built with a trio of eyelets on the side panel for added ventilation, as well as a larger visor made of collapsible foam for extra coverage. The quartet of available colorways take the form of green, navy, burgundy and black hues, with all styles (with the exception of the black hat) featuring an accenting hit of color around the bill. 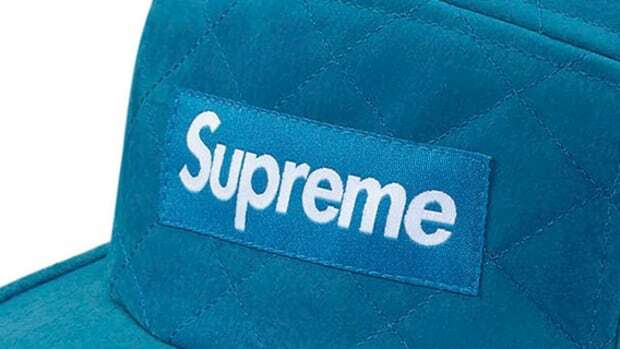 A tonal signature box logo rounds out the details. 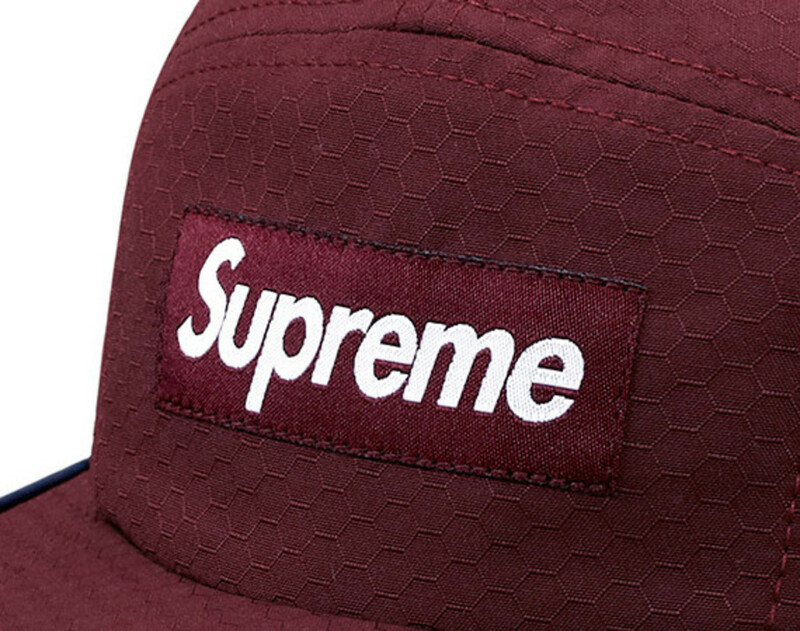 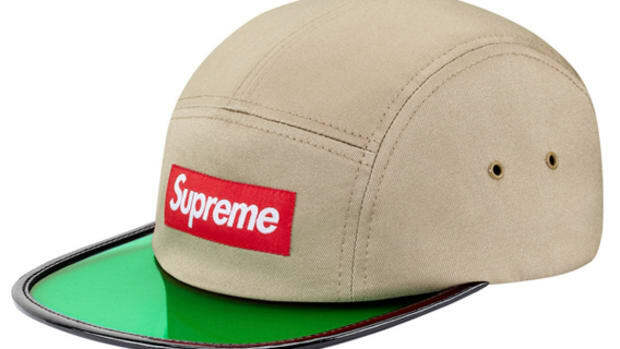 The Hex Ripstop Soft Bill Camp Cap is in stock now at Supreme stores and online.